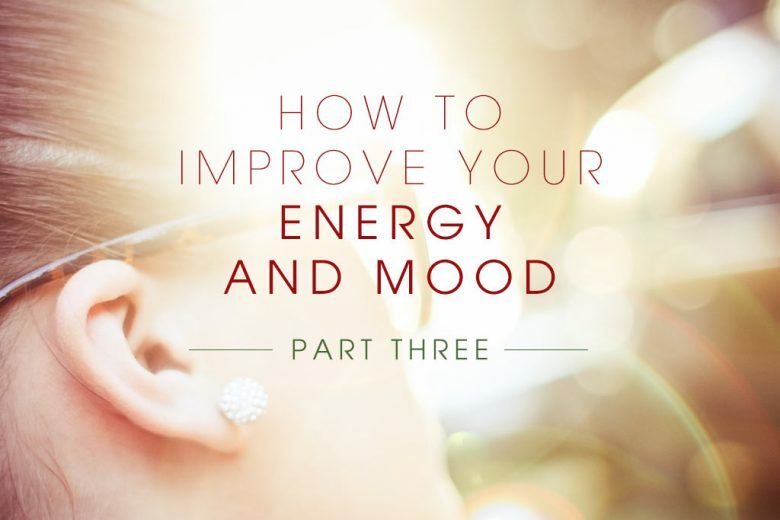 Most of the time we take them for granted, but the sounds around us play a powerful role in raising or lowering our energy levels and mood. Learn more about sound and how you can use it. In the third installment in our series about energy and vibration, Kate Phillips from Daring & Mighty explores the importance of resonance and sound in our lives. I love the fact that the word resonance means the ‘return to sound’. Perhaps there is something in sound therapy’s claims for healing? My inspiration for this topic came to me in Santorini over the summer when I visited a meditation space that offered sound healing through the use of the gong. The gong is an ancient and sacred instrument and those gongs with healing powers are specially made by master gong-makers for therapy work. At a ‘gong bath’ the participants wrap up comfortably and lie on cushions and immerse themselves in the sound of the gong. The sounds and vibration of the gong affect the body on a cellular level and by a process known as ‘entrainment’ any cell or part of the body that is out of balance, locks in to a corresponding harmonious sound from the gong and is restored to harmony. Beyond the immersion of healing, gong sounds, with their unique vibratory frequencies, are said to open up channels within which bridge your connection to your higher self. The gong is said to clear chakras and align energetic body meridians, and covers the full spectrum of sound. From each tone, other tones bloom ever-onwards and this can evoke a transcendental experience with divine energy. Equally fascinating are NASA’s audio space recordings outside Mars and Jupiter which sound like the sounds of gongs playing and which prove that our universe is definitely not silent. Are these the sound of a deep-space resonance – a vibration that holds the whole of the universe together? Is there a universal sound? Is there a universal sound which encompasses all? According to the vedic tradition, this sound is AUM or OM which is the cosmic sound frequency. Some claim that 528 hertz is the miracle or god frequency and this tone stems from the ancient six tone scale used in sacred music such Gregorian chants. I find all of this very intriguing and I really enjoy pondering upon all things sound and vibration. I think that there is one universal tone and that tone is love and if we all love ourselves we can restore our own equilibriums and that of those around us. The sound of birdsong and crickets can help raise the energy of a room if it’s low. A mix of beach sounds can be soothing at home, but distracting at work. The sound of a busy jungle or street can help to give you a jolt of energy. Gentle rainfall, waves on the shore, a breeze through leaves and a burbling stream are all soothing. Many people find the sound of an old-fashioned clock reassuring. White noise has been shown to calm medical patients. The trick is to find a sound that has resonance with you. That invokes the right reaction in any given situation – inspires and energises you when you need to get going on a Monday morning, or soothes and calms you when you want to relax and let go. Whether that’s the sound of a gong, the trees and birds in your garden or even just your favourite piece of music, find what works for you and use it.